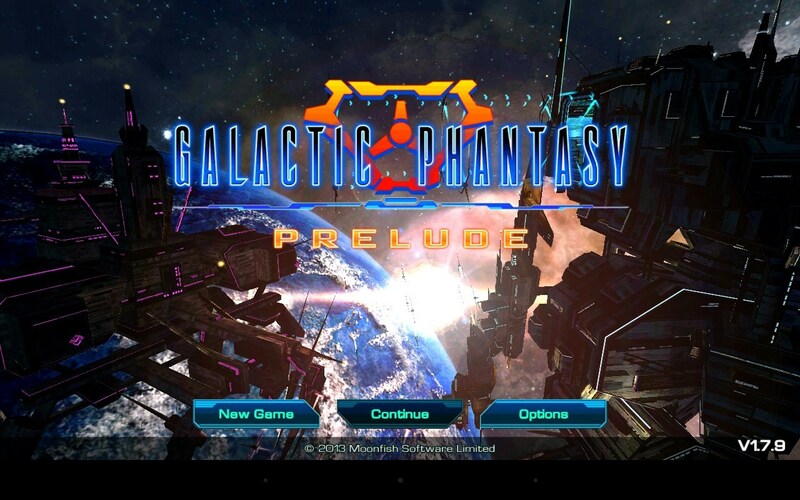 Galactic Phantasy Prelude – Games for Android 2018 – Free download. 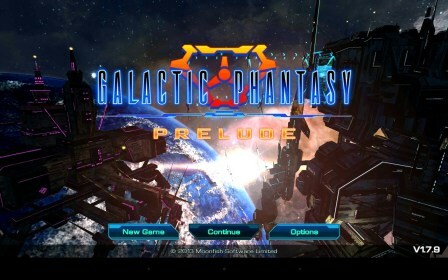 Galactic Phantasy Prelude – Battle action about space. 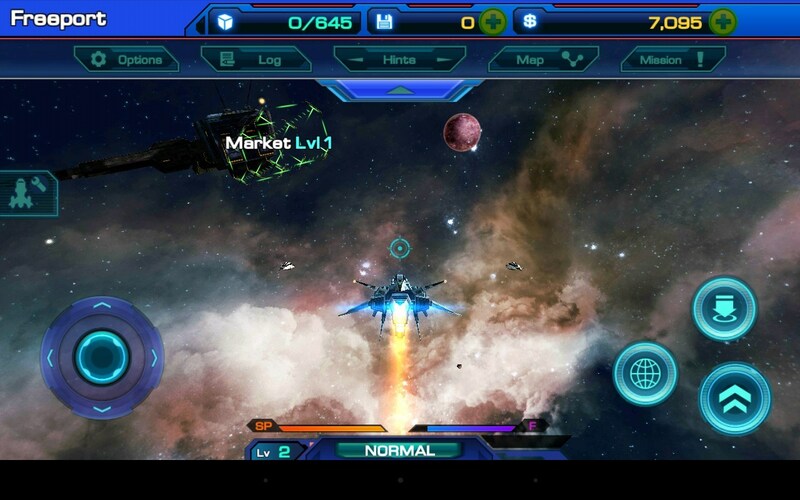 Galactic Phantasy Prelude - a new space shooter for Android, where you have to play the role of a young captain. Your path will begin with the theft of your first ship, then you have to hire the brave pilots who will take your small flotilla. Engaged in piracy, mining minerals, lead trade and carry out various tasks. The plot looks vaguely, it set individual missions that are barely connected by common sense. Graphics also performed at a sufficiently high level, although the flagship of the genre - Galaxy on Fire novelty still very far away. In particular, the lame drawing ships and space stations that look monotonous and angular. In addition to this space itself looks remarkably similar, each new system is similar to the previous ones. Journey through the galaxy somewhat monotonous, the same station, the same shuttles. But this sad dilute sliding on stellar systems can in constant danger. You can suddenly attack pirates or old enemies, so stay always on the alert. It is noteworthy that surf the galaxy and fight you with his little fleet, you will gain as the game progresses. 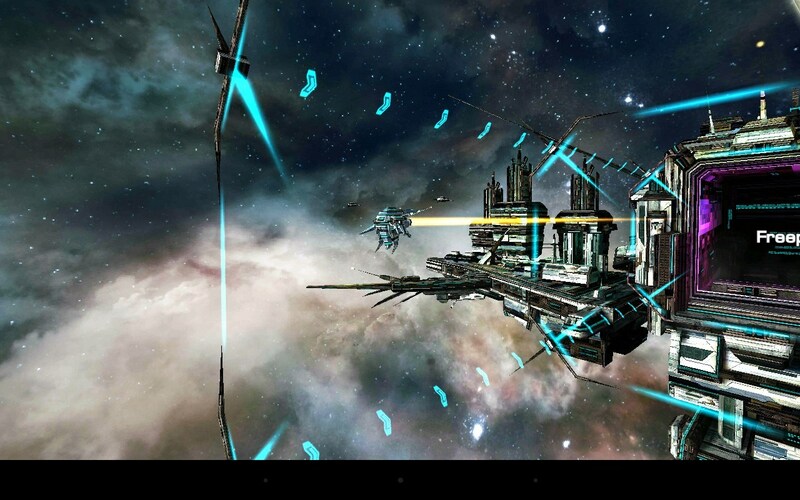 To increase your chances of winning you will have the most powerful weapons and equipment that you equip your fleet. Since Galactic Phantasy Prelude dedicated space, then most of the time you will be traveling between stars and planets. And then there are two interesting points. First, the flight can be carried out with close-range or media card. If you want to carefully explore the area, the first option is suitable for long-distance travel is the ideal would be the second option. 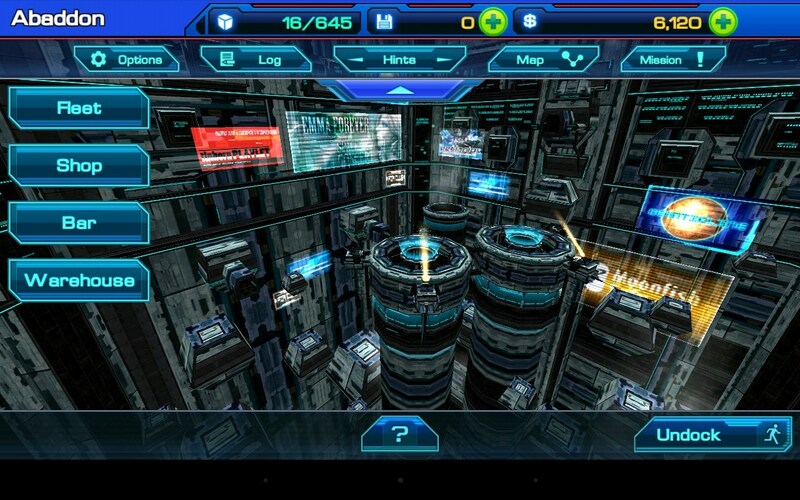 Secondly, all the battles take place in a separate mode. In particular, when faced with an opponent, you go into battle mode, and gets on a kind of arena where the fight will take place in real time. Management holds quite familiar. On the left you see the virtual joystick, which determines the direction of flight. Right there is a block of a few buttons: shot, acceleration and action. At the top of the screen is just a series of buttons that allow you to find current job, see the map and perform other actions. Of special note is the lack of sensitivity of the joystick which is why during the fight difficult to maneuver quickly and accurately. In general, the game is made at the secondary level. In it there is a big world, many planets, dozens of ships tense battle, that is, all that love lovers of this genre. Of the shortcomings can be noted modest drawing models and some uniformity of space. 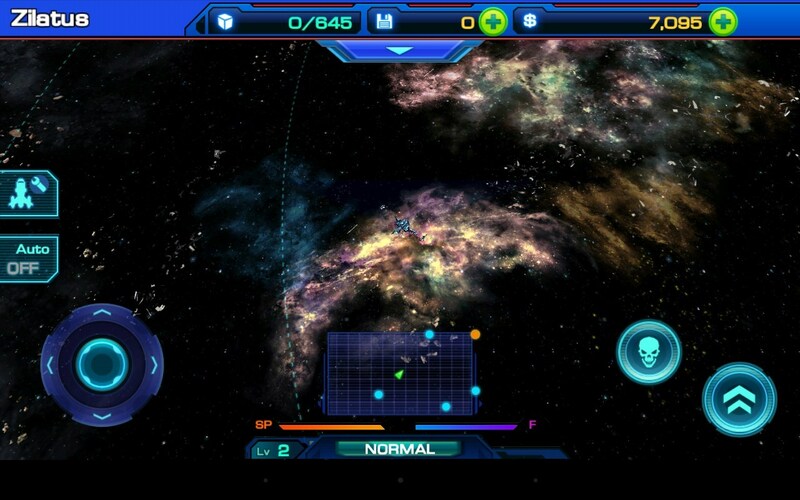 And again, after spending a parallel with the Galaxy on Fire can be seen that developers do not have enough fuse to create addictive gameplay with a full story. Brighten up the flaws could cost the game, which is $ 0, that is, you can download it for free. 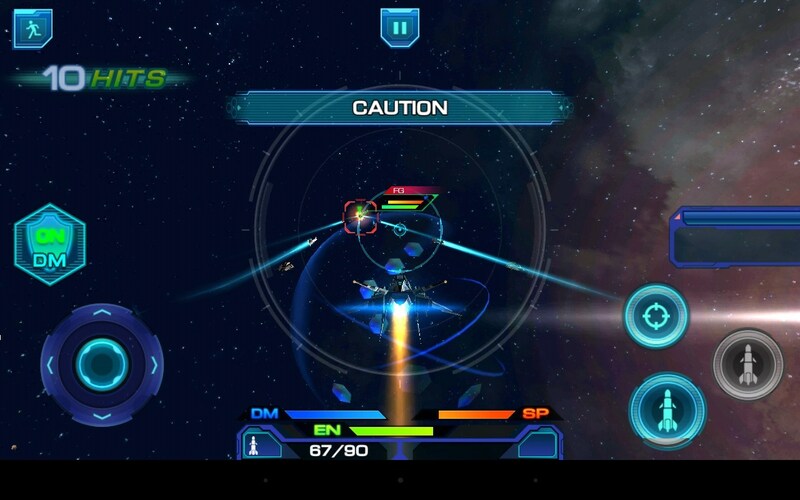 Galactic Phantasy Prelude - this is another attempt to create a space shooter for Android, which can hardly be called successful. On the one hand in the game has all the ingredients of the genre, but on the other hand there are a number of flaws that spoil the experience. For fans of science fiction novels and space game, it may be interesting, but for everyone else it will be no more than "letalka" in space.